I apologize for the lack of recent posts, I’ve been traveling a bit so I haven’t had time to add any short and simple posts and I’ve been focusing on some larger projects that will eventually make it on here. Also, it’s freaking summer! I’ve been trying to spend more time outside while I can. 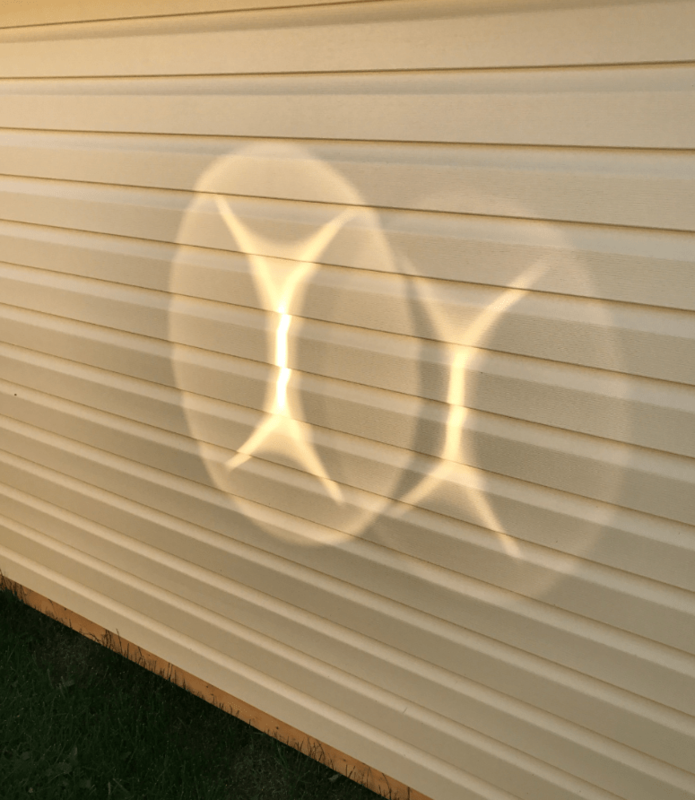 Speaking of outside, this was the reflection on my shed that greeted me this morning heading to the garage. Nothing special, I just think it’s neat. This entry was posted in Miscellaneous and tagged Reflection. Bookmark the permalink. 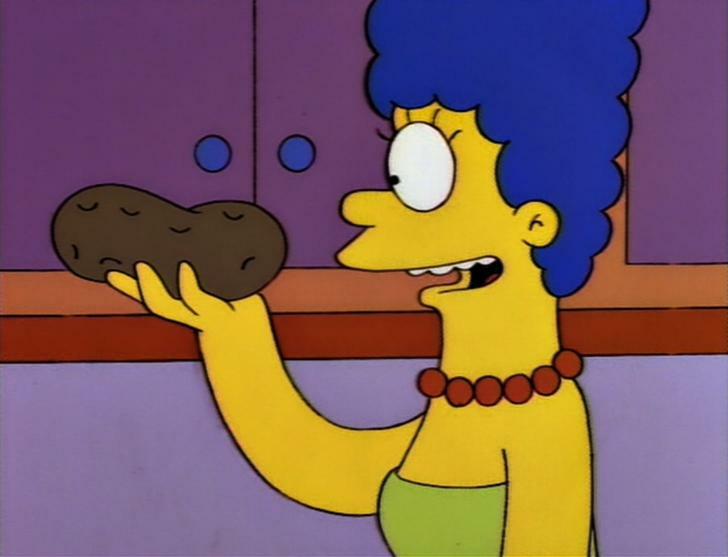 And always twirling, twirling, twirling towards freedom!